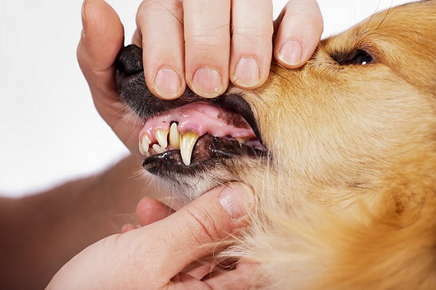 STEP 3: Schedule your pets for an annual teeth cleaning with x-rays. This is also very important and ensures we are catching any disease early enough to treat. Periodontal disease and oral bacteria can easily affect other organ systems including the heart, liver, kidneys, lungs and brain. Make sure you bring your pet into the office for regular vet cleanings. Contact us if it's time for your pet's next cleaning.